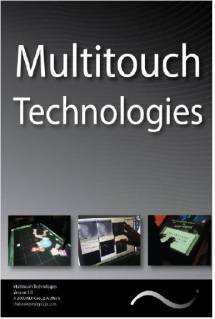 Some people on the forum NUI-group have written a book called Multi-Touch Technologies. 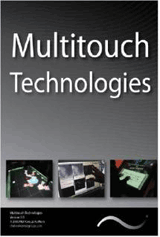 The book is about Multi-Touch seen from several perspectives like hardware, software and gestures. It’s more about hardware and software than Interaction Design but contains some interesting bits on the latter subject. Founded in 2006, Natural User Interface Group (~ NUI Group) is an interactive media community researching and creating open source machine sensing techniques to benefit artistic, commercial and educational applications. It’s the largest online (~5000+) open source community related to the open study of Natural User Interfaces.